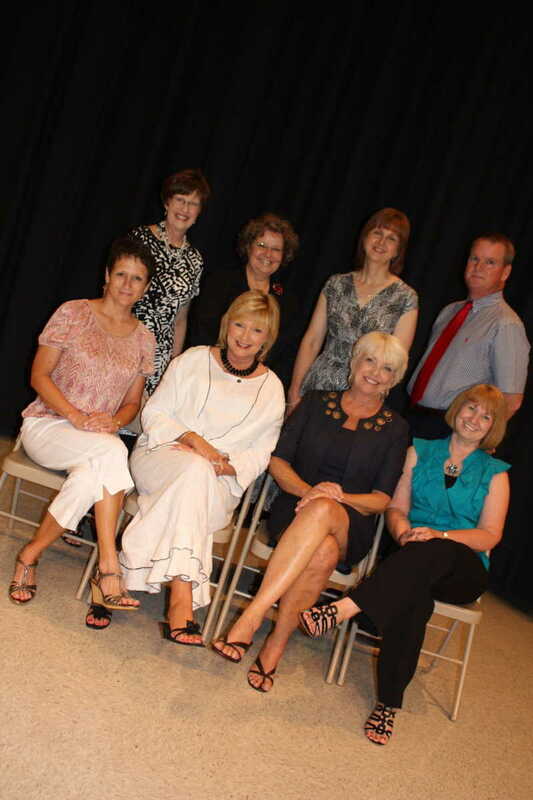 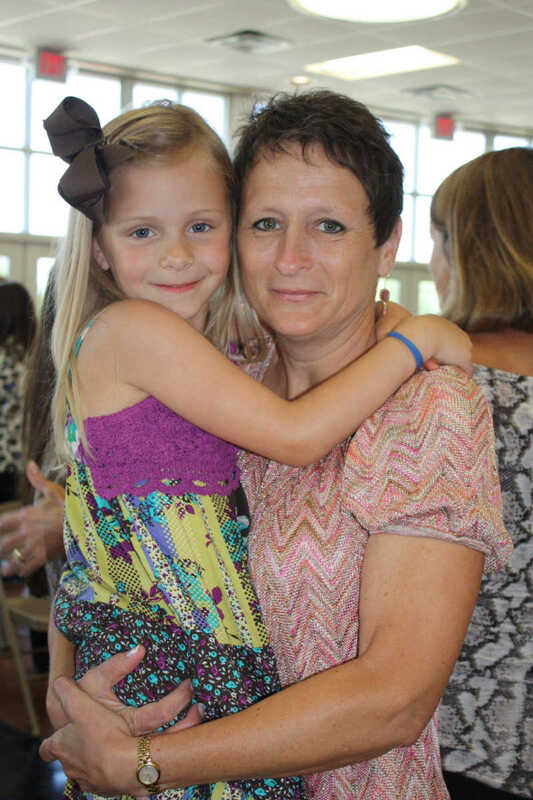 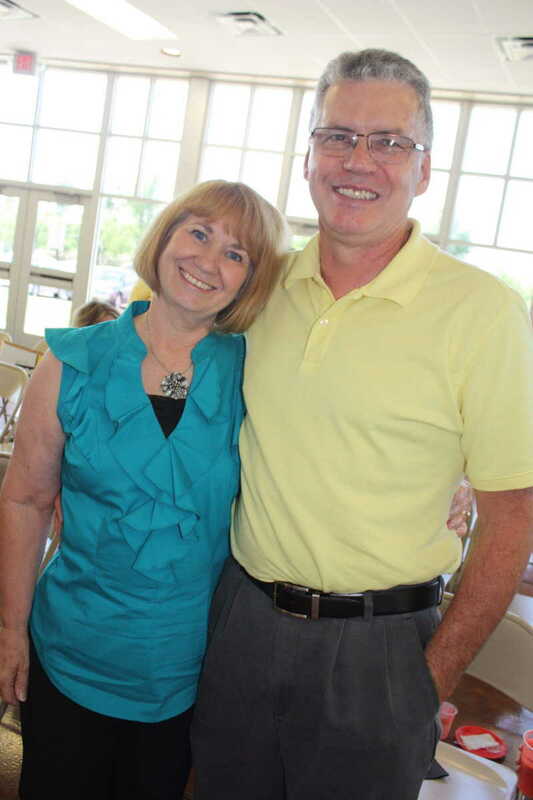 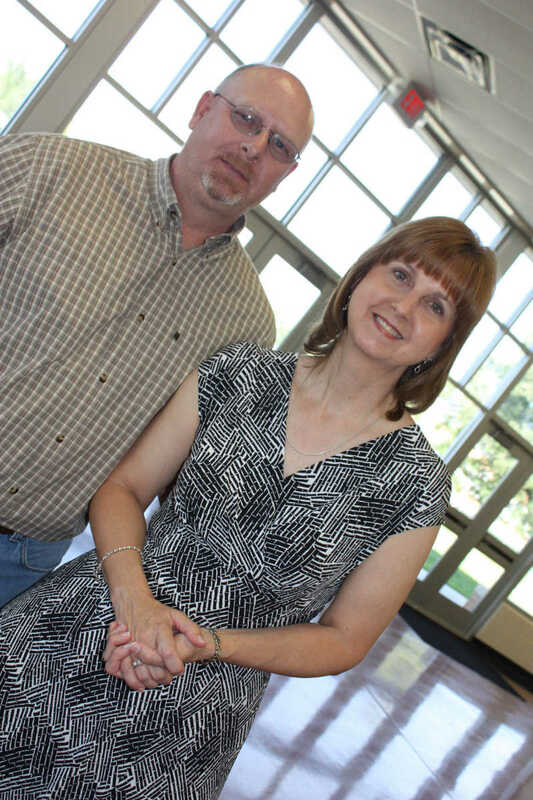 Nine teachers will retire from teaching in the local school system at the end of the 2011 school year. 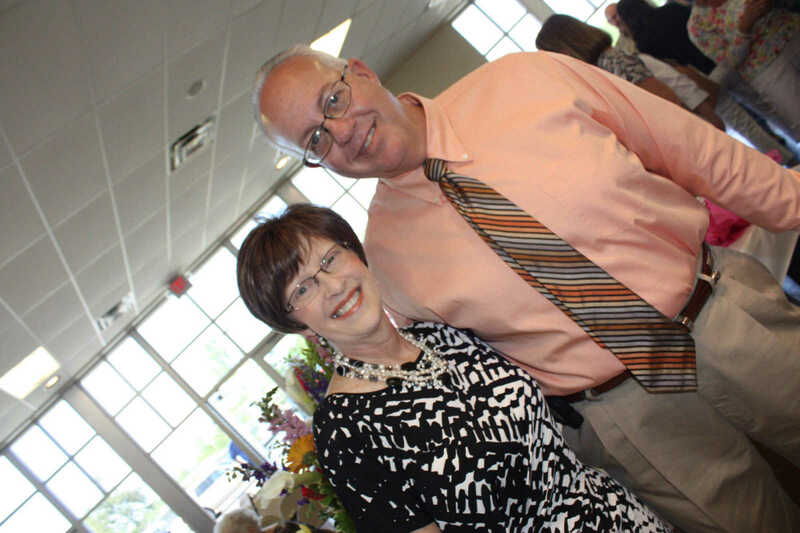 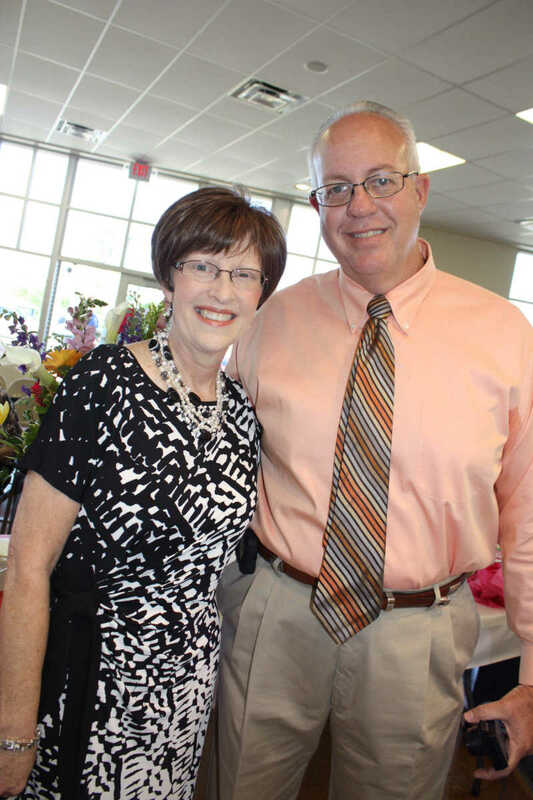 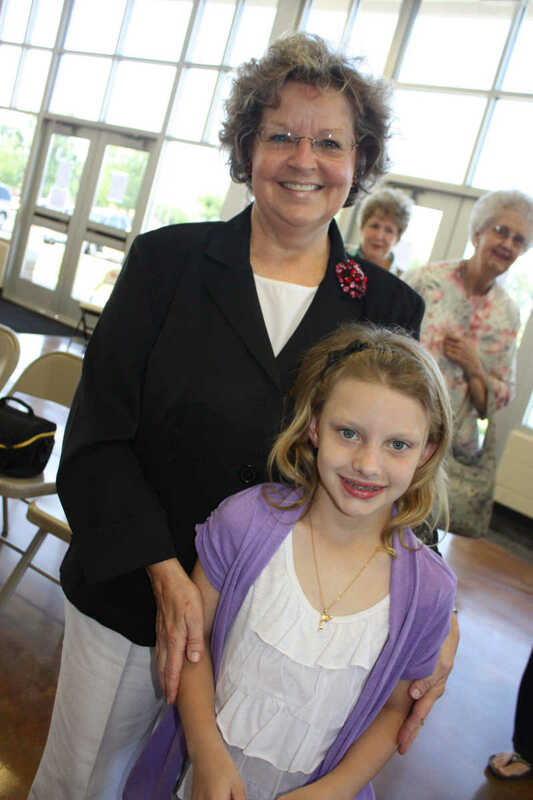 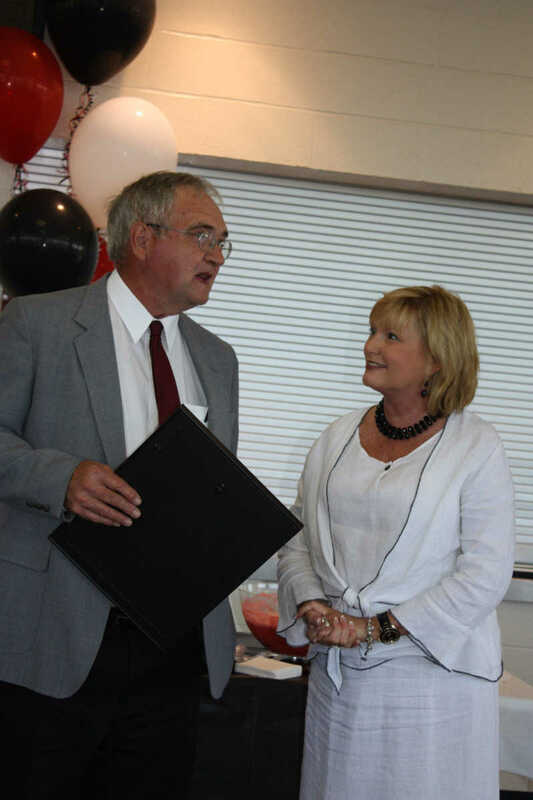 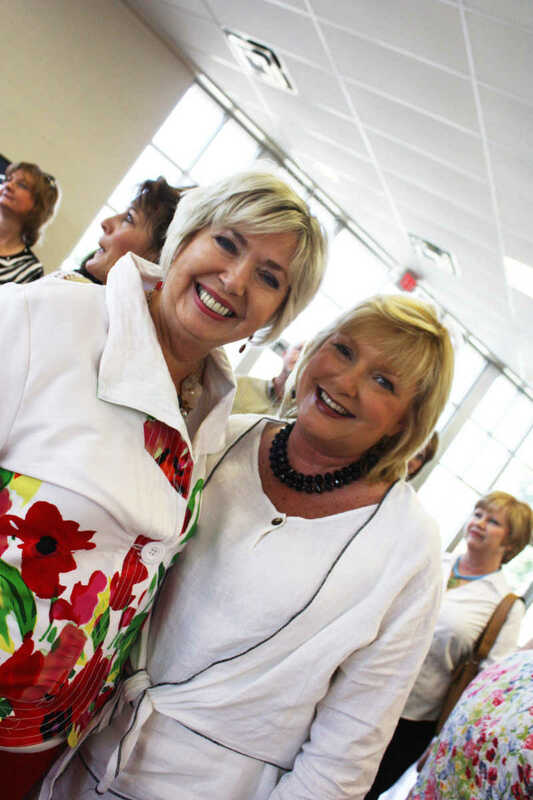 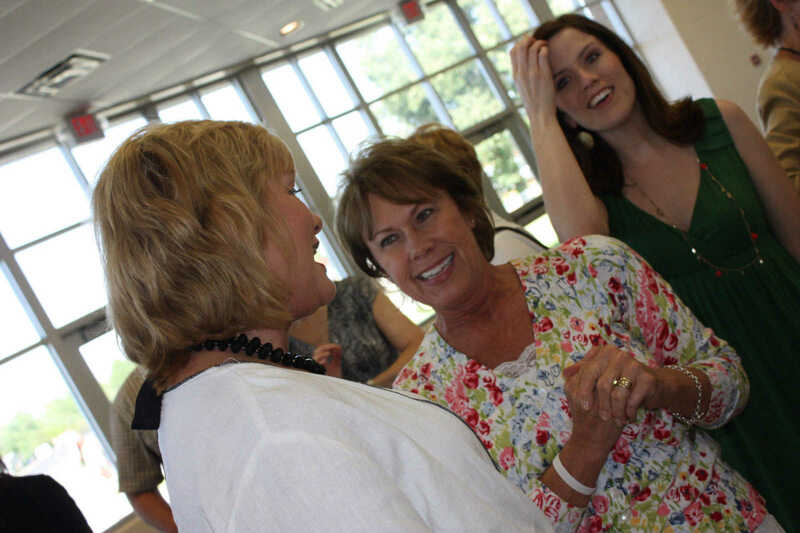 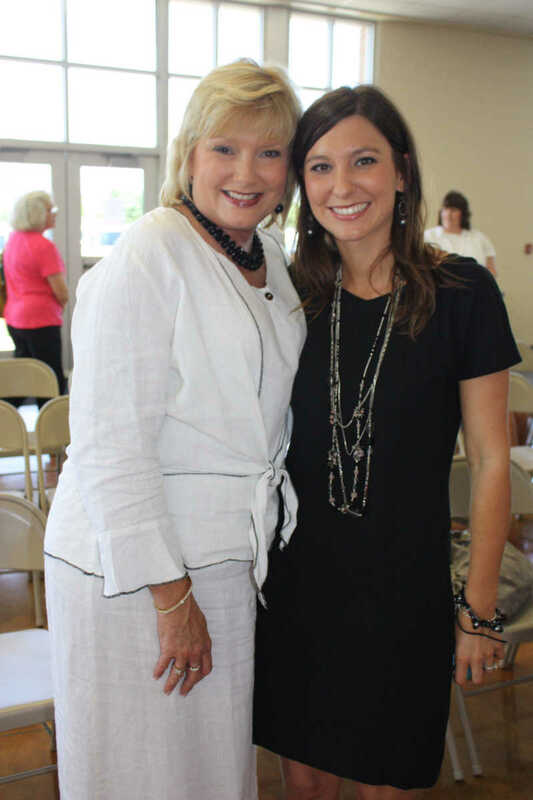 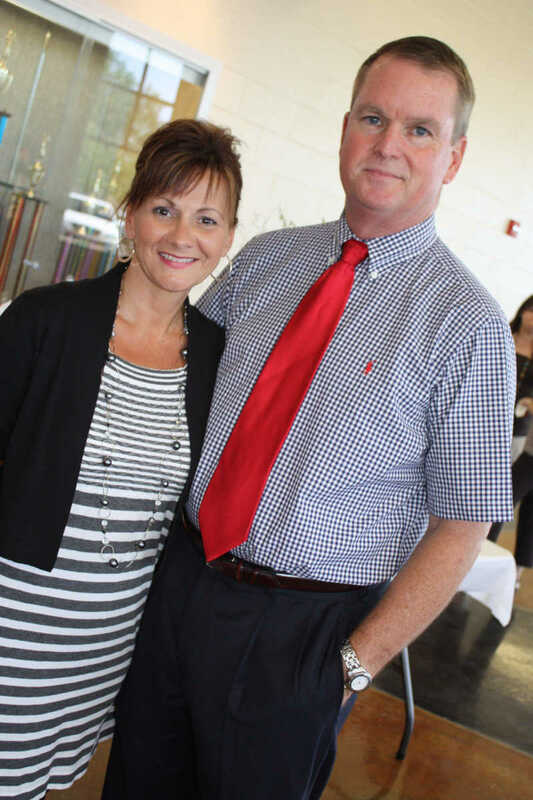 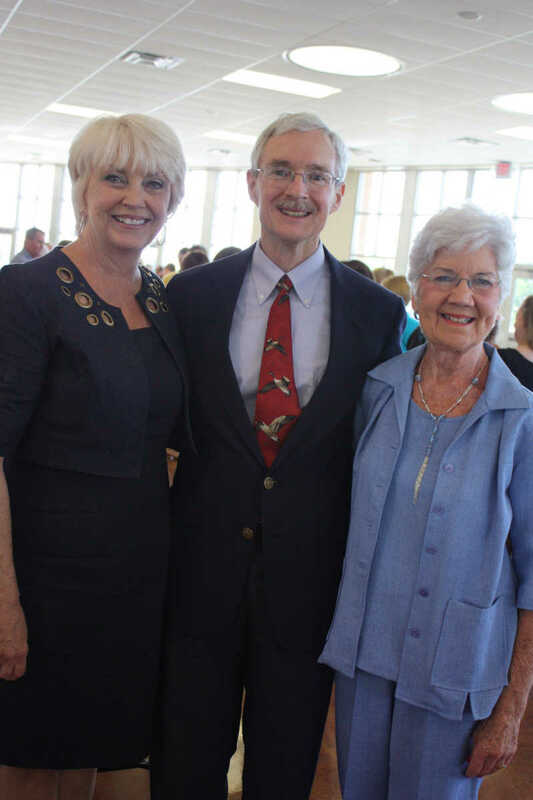 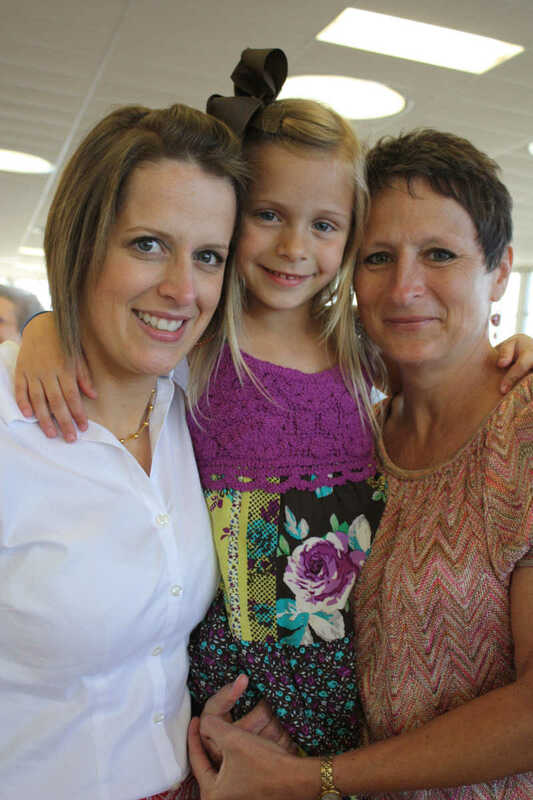 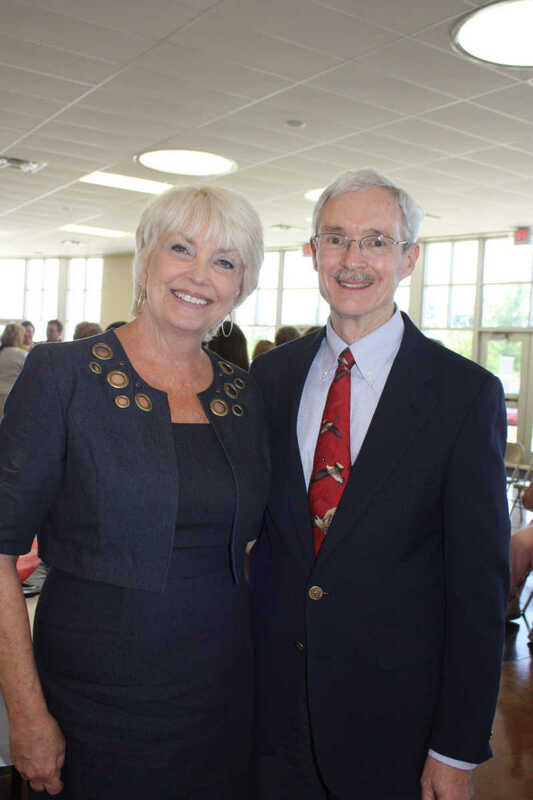 A tea in their honor was held May 5, 2011 at the Bearcat Event Center. 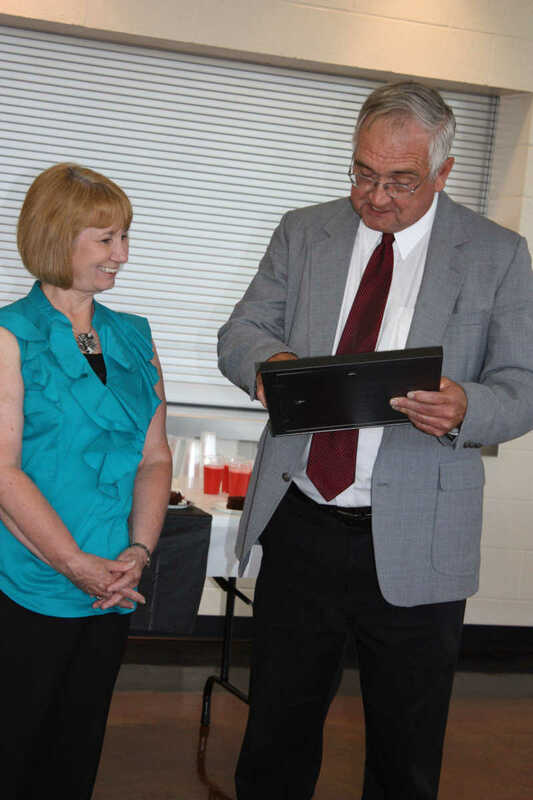 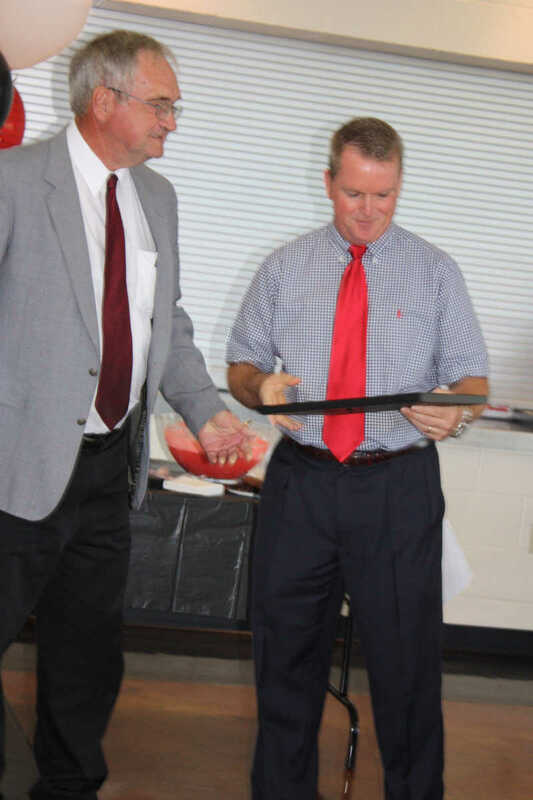 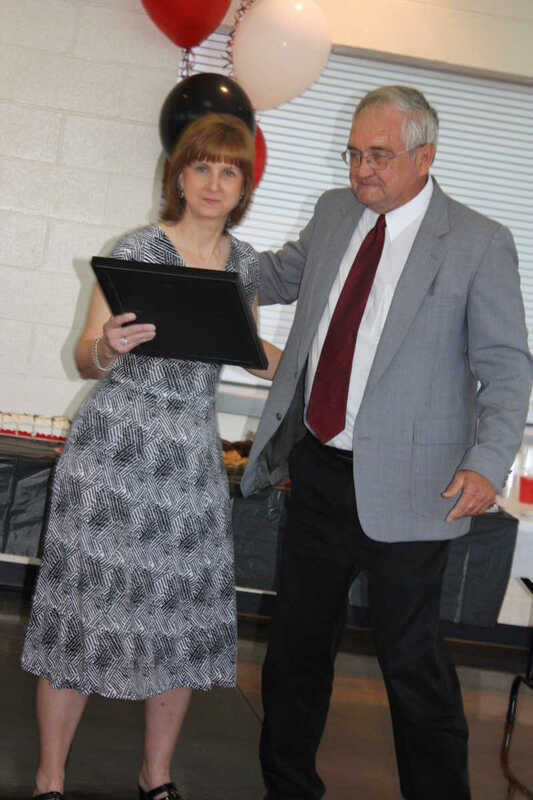 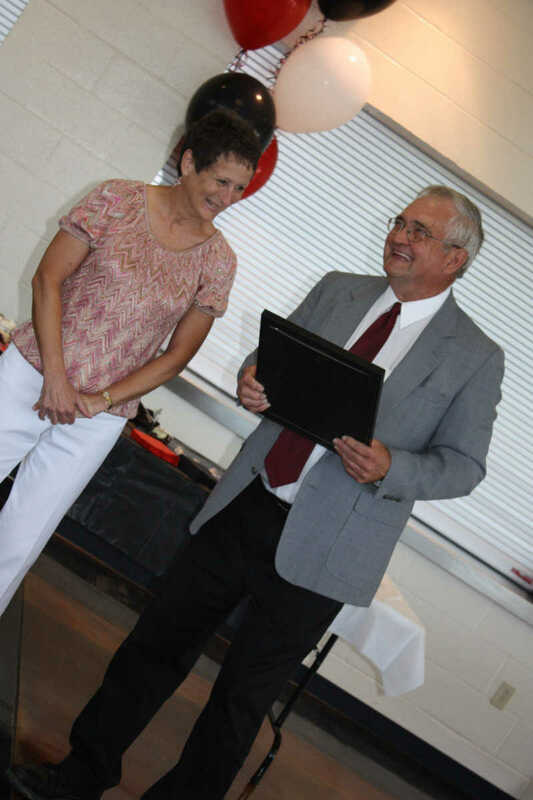 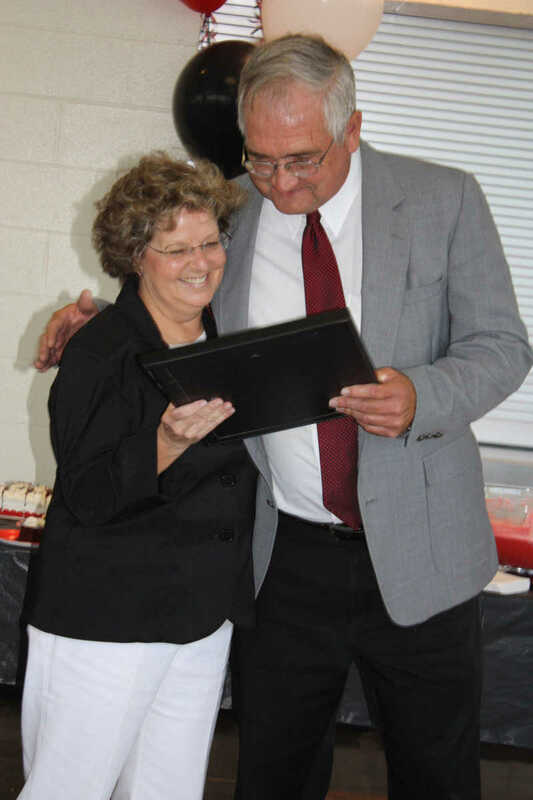 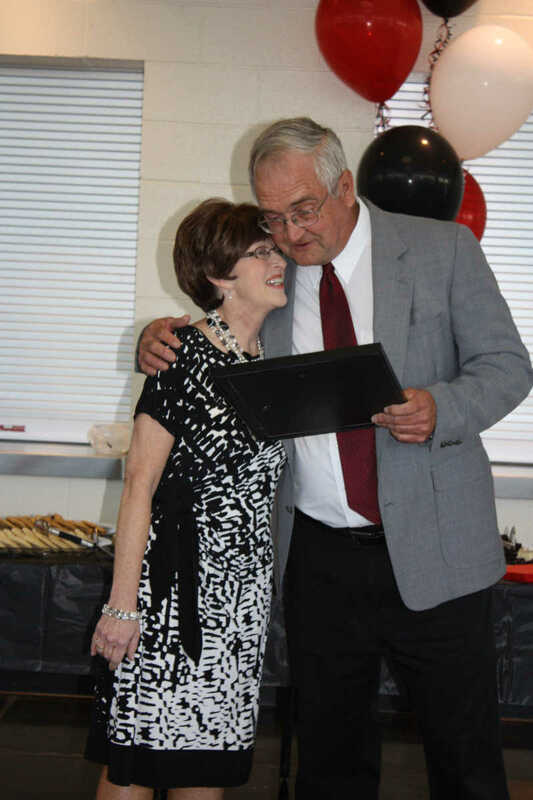 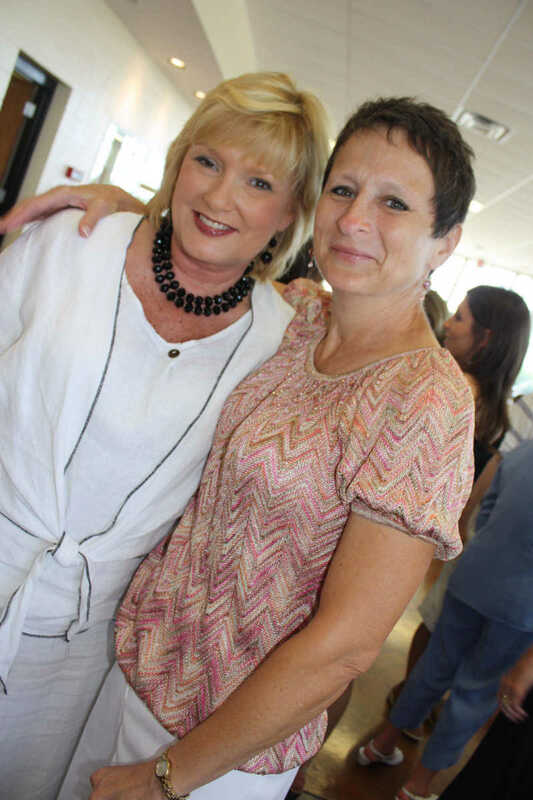 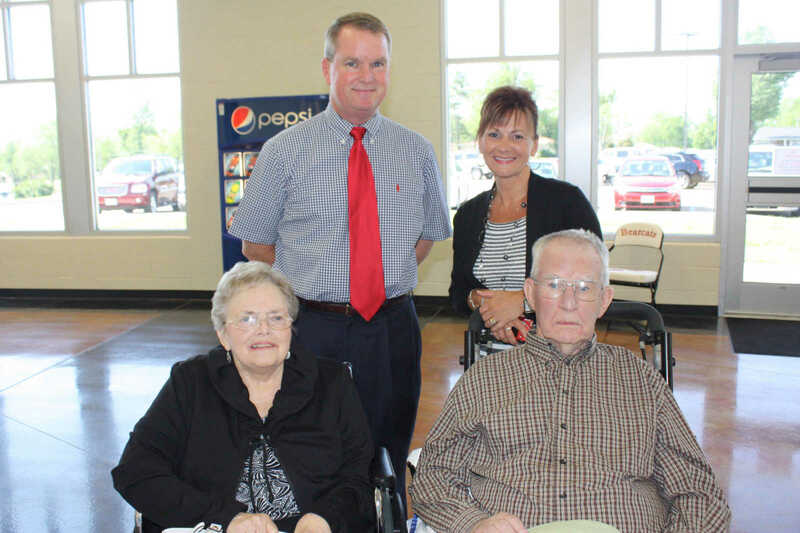 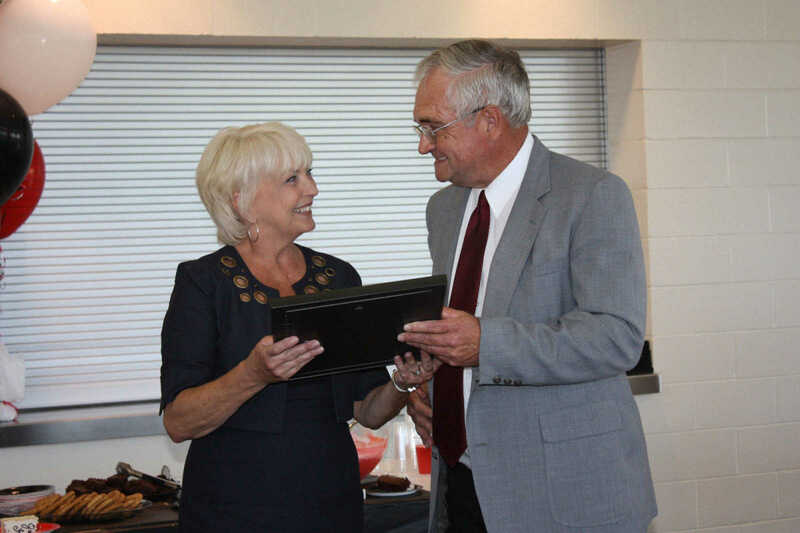 Retirees include Mary Ann Simmons, Chris Hillis, Joanne Mangum, Teresa Wray Overall, Bryce Matthews, Karen Pippins, Kaye Blankenship, Mary Ruth Boone, and Jackie Asberry. 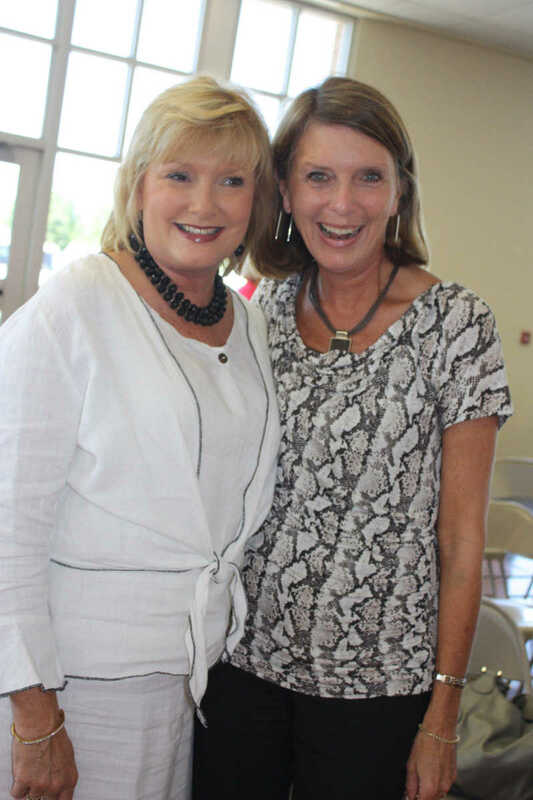 Mary Ruth Boone was unable to attend the tea.